Submitted by peter on 24 December, 2009 - 07:30. For the auto industry, 2009 will probably be a year to forget. With a few exceptions, the majority of car makers have suffered the worst results ever. The results haven't been pretty either with job losses, bankruptcies, yadda yadda. So, I've decided to dispense with 2009 news early. Let's look forward to 2010. The car pictured above is the next generation Toyota Wish, and based on it, I think the we have reason to believe that things will get better in 2010. Submitted by peter on 22 December, 2009 - 23:16. Paultan.org has some caught some snaps of a lightly disguised Persona facelift that is due next year. It doesn't look a whole lot different, with some minor changes to the light clusters, and the front end. Submitted by peter on 15 December, 2009 - 04:47. 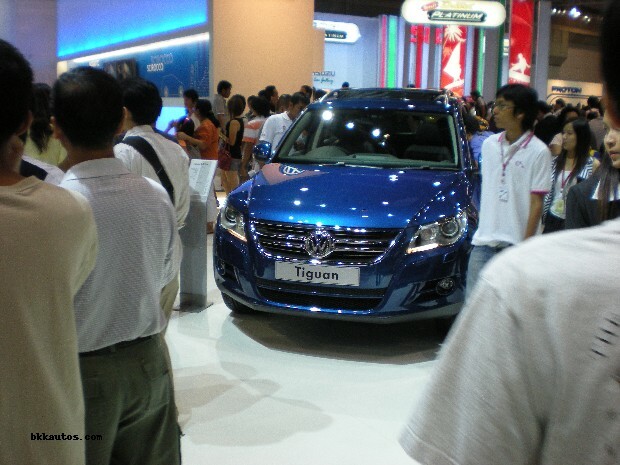 The Thailand International Motor Expo 2009 came to a close on Sunday, and the final sales results are in. A grand total of 25,220 new car bookings were made at the Expo, which is 10,000 more than event organisers had forecast. This could be taken as some indication that the economic situation is improving. Or it could just mean that impulse buying is rampant. Regardless, it is interesting to see the shakedown of the final sales results. We reported earlier on the first day's results, and now we can share the final results complete with some comments on what it means for the industry in Thailand, if anything. Driving in Europe is Hard! Submitted by peter on 28 November, 2009 - 08:02. Sometimes after living in Thailand for a few years and witnessing the crazy things that drivers do on the roads, you might hear people saying things like, "Only in Thailand." Well, this compilation video is not from Thailand. It's from Europe, and I think it shows that people are the same the world over. Submitted by peter on 24 November, 2009 - 07:35. 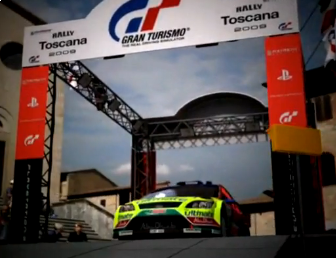 Updated (24/11/09): Running Footage Video added. Regulars here will know that we don't do a lot of talking about premium cars. The fact is that if you are reading this blog, you probably don't have the cash to buy a BMW. But I feel compelled to write a little bit about the new styling direction taken by BMW with the new 7-series and now, the 5. 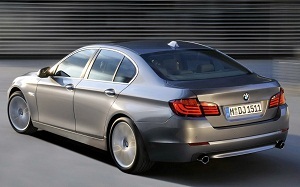 Simply put, BMW are officially making cool cars again. The pictures speak for themselves. This is a very nicely balanced design. Of course it's still going to be ridiculously expensive, and you'd be much better off buying a few houses, and a Jazz. Submitted by peter on 17 November, 2009 - 18:36. 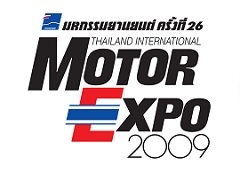 The Thailand International Motor Expo is set for another mindless run. From 2nd to 13th December prospective car buyers can go to the Impact Arena, Muang Tong Thani to check out the same cars that they can see at their local dealers. As usual the show has a theme, and this year it is: "Driving... for Sustainability." Submitted by peter on 5 July, 2009 - 13:17. A piece in the Bangkok Post titled "Safer roads, anyone?" 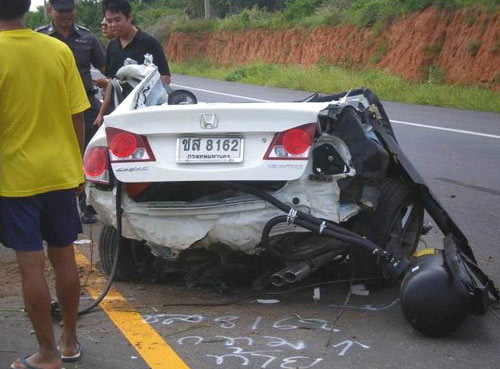 reveals some shocking statistics from the WHO concerning road deaths. I'm not going to repost the article here, but please do read it. This is a serious issue. Think about it. Take action. Submitted by peter on 5 July, 2009 - 12:45. Tesla Motors are powering ahead with their Model S. The sedan is set for launch as a 2011 model and Tesla are trying to keep us interested, remind us that they are still around, and further heighten or expectations with this latest video. For the most part it is the usual self-indulgent designer attempting to convince us that this is the greatest design ever. There are some interesting details in the video though and it's worth four minutes for anyone who is looking forward to a world that finally kisses the ICE goodbye. If the Model S is realised, then Tesla is looking set to drag the rest of the industry kicking and screaming into the 21st century. Submitted by peter on 1 April, 2009 - 23:55. What motor show would be a motor show without a few funny cars? 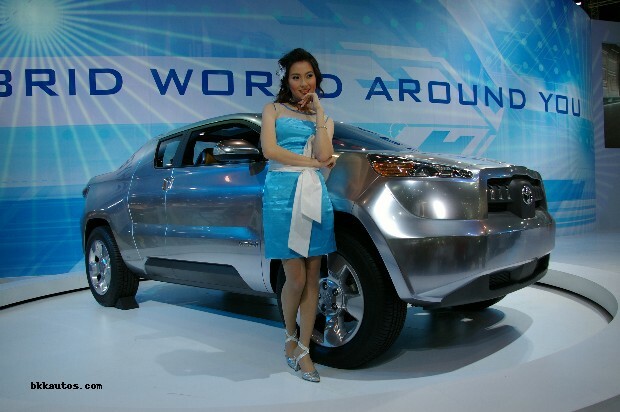 And the 2009 Bangkok International Motor Show had a few very funny cars. 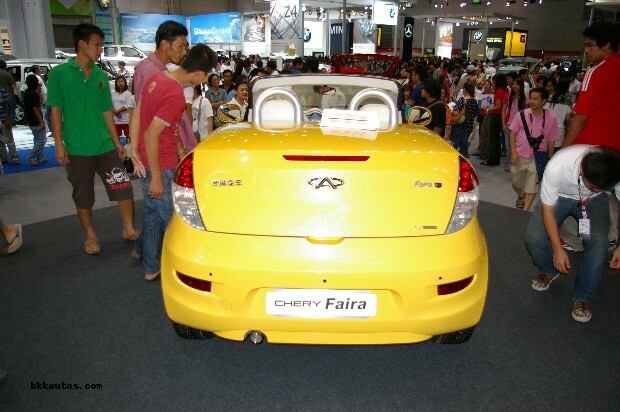 Chinese automaker Chery with the Faira gets my vote for the silliest car of the show. Submitted by peter on 1 April, 2009 - 15:16. VW is taking a more serious stab at the Thai market, and chose to show a number of interesting models at this year's Bangkok International Motor Show. But are they actually going to have a hope of selling these cars in Thailand at these prices? Submitted by peter on 31 March, 2009 - 22:31. Earlier I gave a brief look at some of the "highlights" from Toyota's floorspace at the 2009 Bangkok International Motor Show. Right across the aisle from Toyota is Honda who seemed more interested in some "Honda Pretty" competition thing, than they did their cars. Anyway that's the way of things at the Bangkok Motor Show, and to be fair Honda needed something to take the attention off the lack of new metal. Submitted by peter on 31 March, 2009 - 20:34. Visitors to the 2009 Bangkok International Motor Show will find that Toyota has a "new" Yaris, a Prius II "Prototype" and a 1/X Concept. Exciting!